When it comes to kids rooms practical always wins over pretty… but that doesn’t have to always be the case! 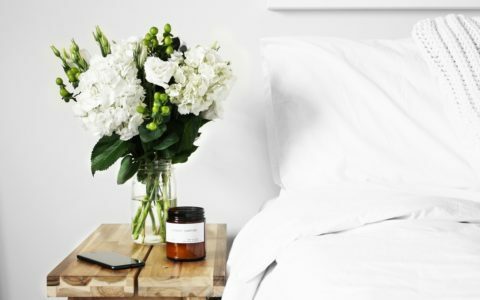 These days there are beautiful brands that add an amazing design element to a space while still retaining their practicality. Recently I’ve been revamping my daughters bedroom (see my Girl Room Reveal) and one of the key items I was looking for was a soft rug. I’ve loved having wood laminate floors, as both my kids struggle with eczema and wall-to-wall carpets are never great for allergy prone people. That being said my daughter has been asking for a rug for her floor for a while and with winter on it’s way I felt it was a good time to answer her cry for something warm and soft to sit on! In my searching on the Internet I came across a brilliant option – super soft and plush rugs in gorgeous designs… that are washable! Lorena Canals is a Spanish-made range of 100 % cotton machine washable rugs available in South Africa exclusively via Clever Little Monkey. With different rug sizes, designs, colours, sizes and thicknesses, these rugs are suitable for any room. Plus the fact that you can pop them in the washing machine when they get a bit grubby (as they are prone to do in a kids room) makes them a very practical choice! 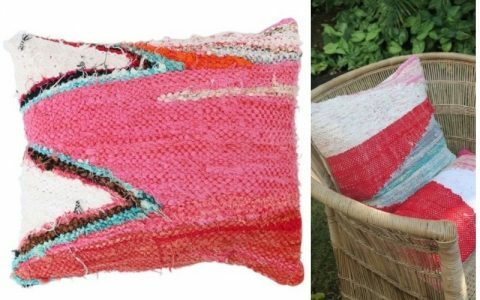 The rug range also comes with matching cotton baskets, wall hangings, tassels and cushions. With two range launches per year the rug designs and decor items are always on trend. Lorena Canals prides itself on quality in every aspect of production, from the finest raw materials to socially responsible labour practices. Every rug undergoes an extensive handmade elaboration process based on the selection of the best raw materials and the use of natural dyes. In my daughters room I went for the Emerald Ombre rug which has become a favourite spot for my daughter to play with her toys, read her book or build a puzzle. 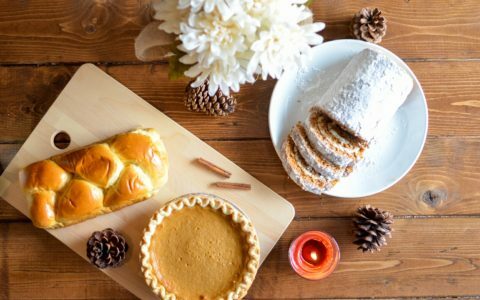 There are so many gorgeous designs to choose from. Look out for the NEW Ocean Shore rug and Hippy Stars rugs (avail in pink and blue) that have just arrived! 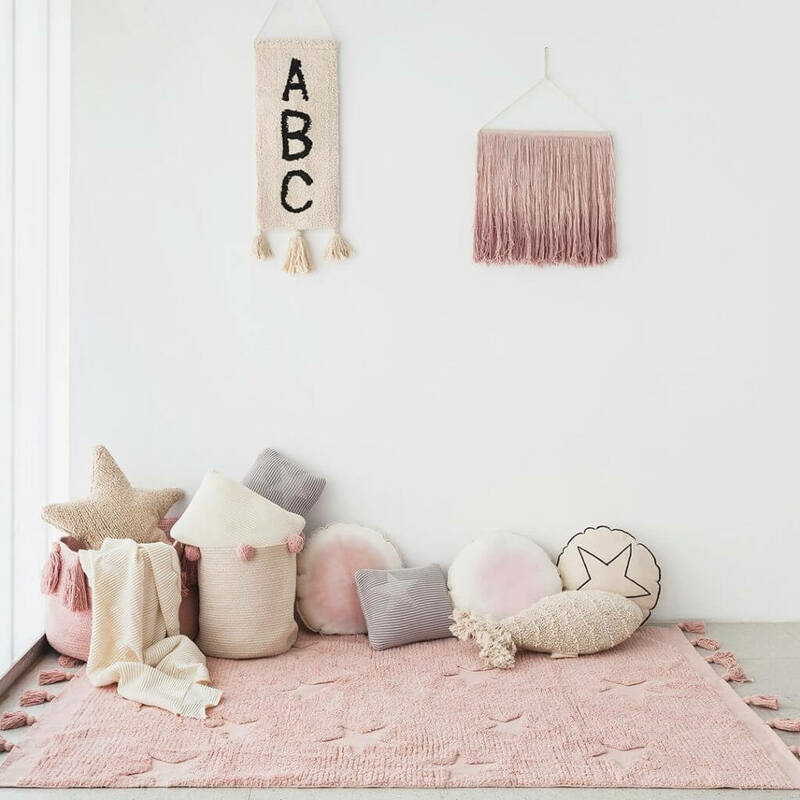 Aside from these beautiful rugs, Clever Little Monkey also source, design and curate a selection of the best of international and local brands for all things baby and kids bedrooms. Clever Little Monkey are the sole distributor of international brands such as the Danish brand Flexa. 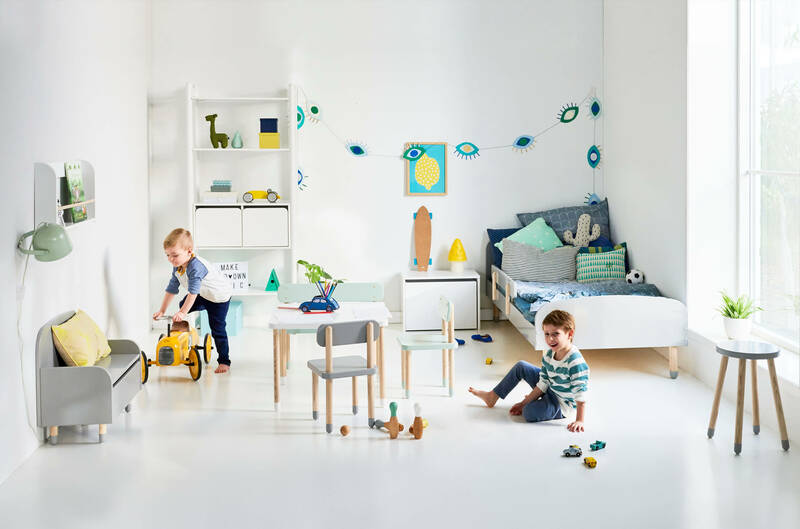 I love their Play range of original beds, play tables, stools and benches in solid wood colour dipped with mint, rose pink, white or grey. The Vox range of kids furniture offers everything from babies to teens with their innovative multifunctional and versatile designs. 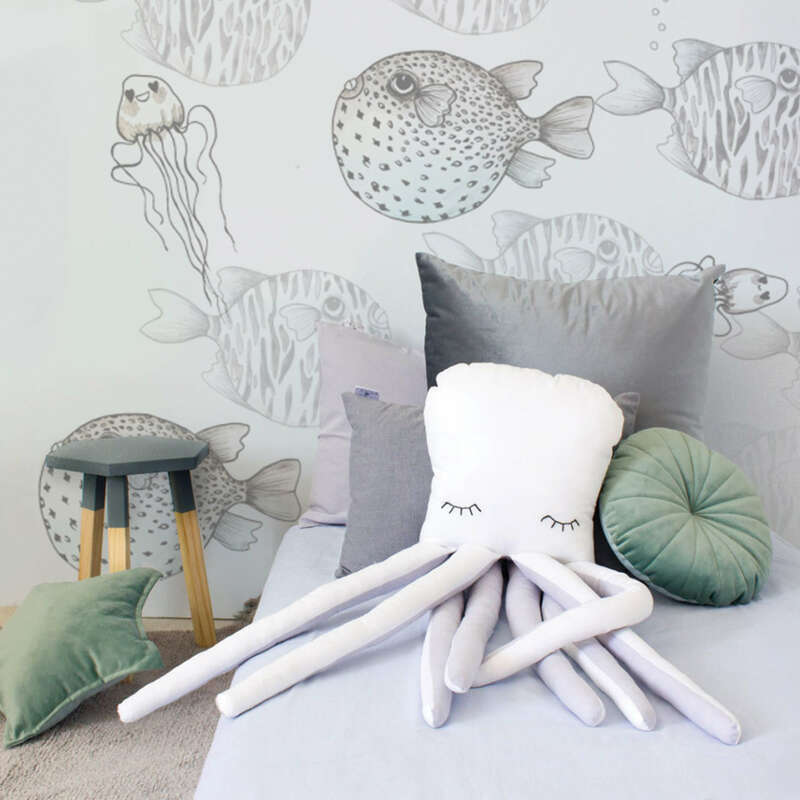 Clever Little Monkey also design their own in-house brands of furniture & bedding including a fabulous new furniture range, Kika, that combines affordable prices with cute steel legs and warm wood tones in a super practical full range of bedroom furniture that will suit tots to teens. Their Bunni bedding & decor ranges are always on trend with the season’s colourways, prints and scatters. Check out the super cute celestial range or the new underwater themes featuring jellyfish, mermaid’s tails and magical fish…. At Clever Little Monkey every product featured has been personally selected for its quality, workmanship and value for money, as well as its’ good design and shopping online with Clever Little Monkey is quick and easy and delivery takes places within just a few days. 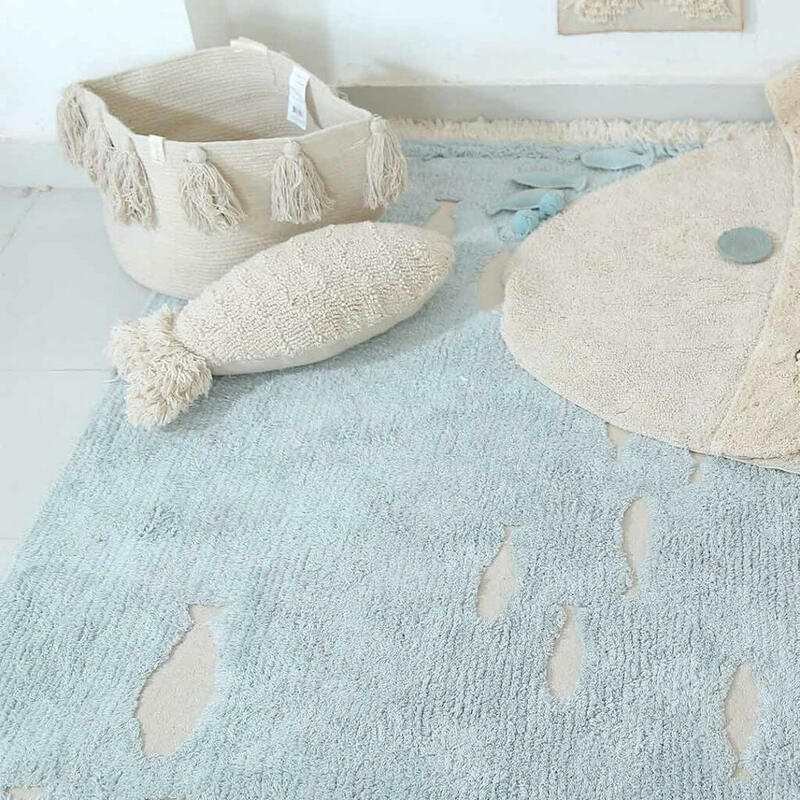 These 100% cotton rugs are handmade using natural dyes. Sweep the rug with a stiff broom and use a vacuum cleaner regularly. Do not worry if fluff appears. Cut long threads with a pair of scissors. Never pull! 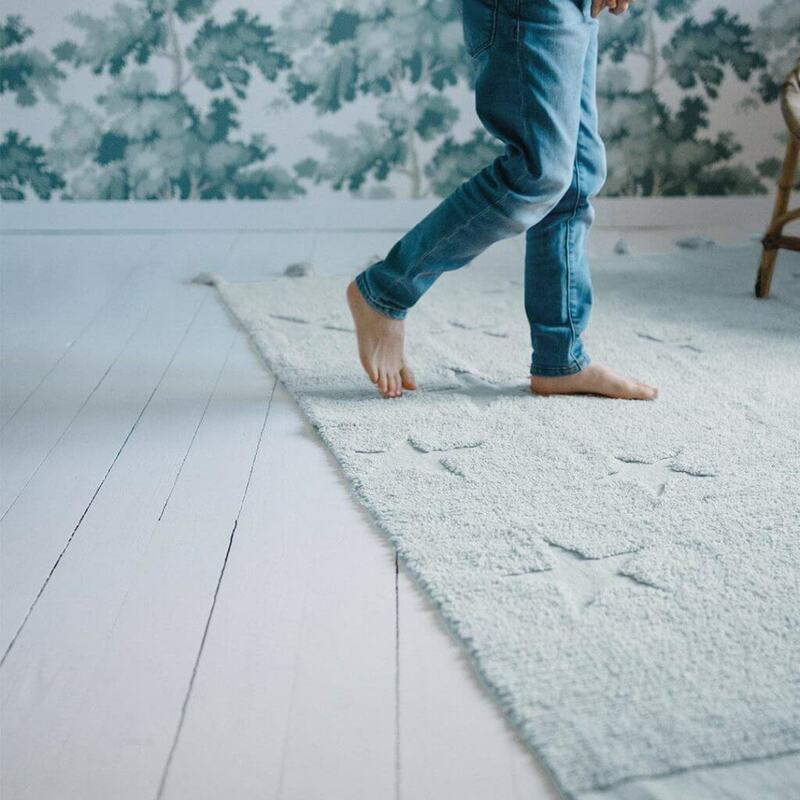 Allow your kids to enjoy their rug without worrying about the mess! Tumble dry on a low temperature. Do not leave a wet rug inside the machine. Avoid continuous exposure to the sun when drying. Thanks, Kathryn for sharing the washing and drying tips for Lorena Canals rugs. It will help parents to improve the aesthetics of their kid’s room. We love our Lorena Canals rug! Definitely need more in our life!! !